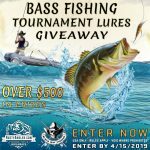 As the popularity of bass fishing has increased and big money companies have stepped in, there have been a tremendous number of changes in the bass fishing world. However, none of these is as significant or extreme as the development of bass boats. Early blunt-nosed boats have given way to hydrodynamic rockets on the water. Anchors have been replaced with hydraulic poles. 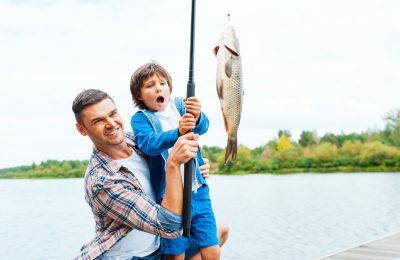 Everything from rod storage to built-in tackle boxes have changed, upgraded and been redesigned. Bass boats are small vessels designed and equipped specifically for bass and other panfish fishing. They are made for freshwater lakes and rivers, so keep them out of the salt. Modern boats feature bass boat seats that swivel so anglers can cast in any direction, storage bins for tackle and equipment, and a live well where fish are stored and kept alive. So today we look at how to find a good bass boat, the best bass boat accessories, how to buy a used boat, and everything else boat related. The bass are in the water; it’s time to join them. 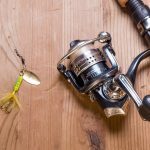 If you’re interested, learn more about the best bass casting techniques. There are a ton of manufacturers for bass boats and all have their pros and cons. Almost all modern boats are aluminum boats, and just like cars and trucks, they range in price from $20,000 up to $100,000. 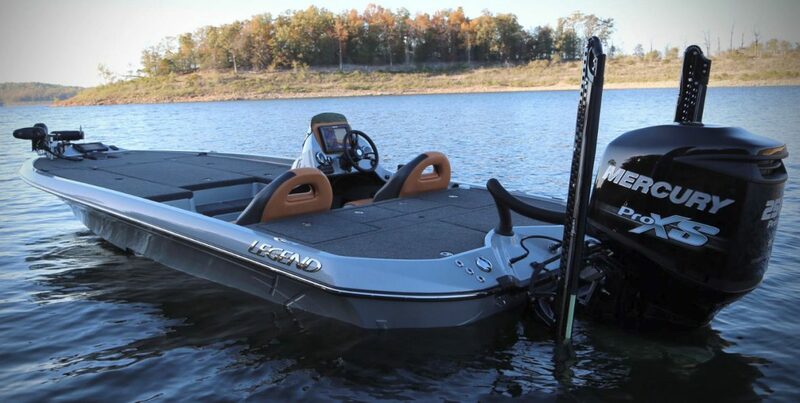 Legend Boats out of Arkansas builds arguably the best boats on the market. They can be custom built to the buyer’s specifications and are fast and reliable. It would be a surprise treasure if found on the used market since most owners never part with them. However, even used Legend Boats can run $60,000 or more, so perhaps we should start with something a little more affordable. Bass Tracker boats are the most widely purchased boat on the market and with starting prices around $12,000, it’s not hard to see why. They are seen all over the country and owners either love them or hate them. In other words, a Bass Tracker boat is exactly what an angler would think: For a price more than a fifth of the premium boats, an owner is going to give up some comfort features. 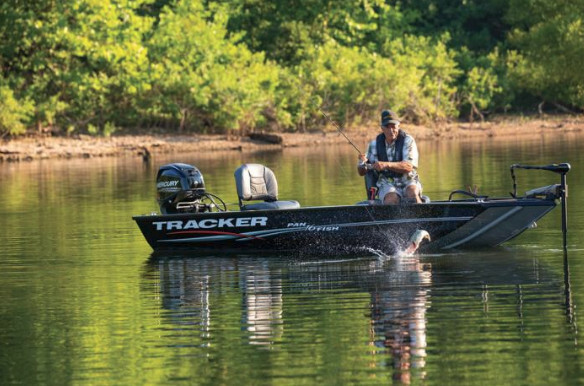 Among other areas, this makes a Bass Tracker boat an ideal first boat. Bumblebee Boats is another quality manufacturer of first boats. Inexpensive, no frills, and reliable are regular descriptions given by these owners. One of the original companies for bass boats is Xpress Boats. These all aluminum, full weld boats are still a reliable, mid-range boat worth a look. These are similar in cost and design to Allison Boats and Angler Boats. For a larger boat, one that could also be used for family fun on the lake or just cruising, check out Trophy Boats. While a little less maneuverable than a traditional bass boat, these boats can have a swim deck and other family features without losing fishing performance. Like the automobile world, purchasing a luxury, high-end boat means high-end costs. Still, that shouldn’t stop the serious angler from looking at the best they can buy. Triton Boats is an industry leader in quality, features, speed, and are some of the most sought after boats when it comes to professional tournament anglers. They are the Cadillac of the bass fishing world. If Triton Boats are equivalent to Cadillac, Skeeter Boats are Mercedes. One of the oldest bass boat manufacturers in the country, their parent company of Yamaha ensures a constant stream of new ideas and innovations. Skeeter Boats is an industry leader in boat electronics, as well as comfort, bass boat seat design, and fine touches such as rod holders that will make any boat angler smile. Finishing Touches – That’s a Wrap! Once an angler has a boat, they might want to add a few personal touches. That’s where the world of aftermarket accessories comes into play. Graphic boat wraps are one of the more common. Boat wraps are similar to car decals except they wrap the entire hull. This gives the boats a seamless, beautiful design that can be customized to any boat in a variety of designs and colors. 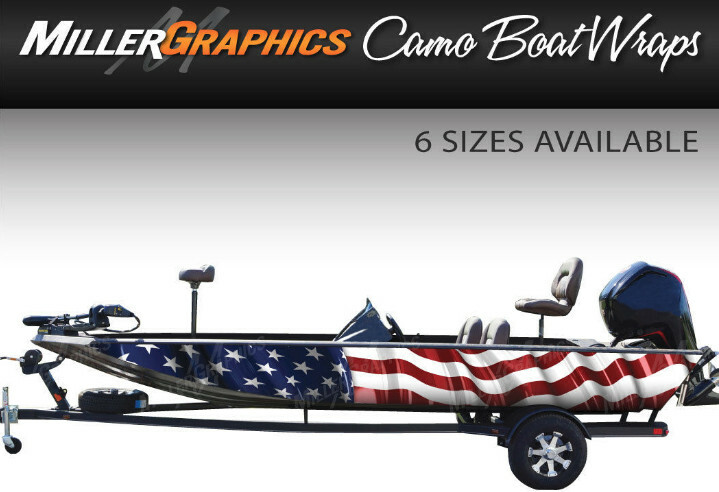 With a boat wrap, an angler is only limited by their imagination and wallet. Another area of common customization is boat carpet. This can be tricky as the wrong carpet can lead to mold, mildew, and a very unhappy owner. Make sure any carpet is designed to deal with water and is easily drained and dried. Finally, for any extra boat tips, or to talk with boat owners throughout the country, check out Bass Boat Central. This site brings owners together to discuss all things boat. From the pros and cons of a Mercury boat engine, to the best ways to care for carpeting, this site has everything a boat owner needs. 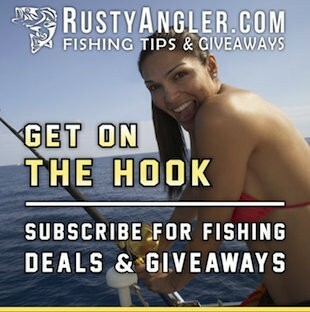 Frequent visitors to Rusty Angler know we are always looking for ways to save the savvy fisherman extra money with great techniques and free fishing gear with our fishing giveaways. While boats are expensive, big-ticket items, there are still many ways to save on the cost of a new or used boat. 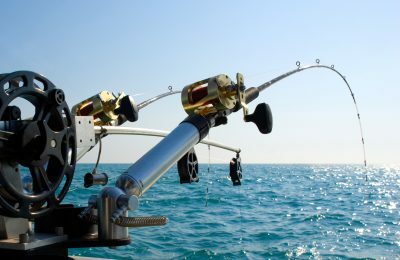 There are some fishing sweeps on the Internet and fishing contests that have boats as the top prize. Events and conventions often have a giveaway that includes a boat as well as other expensive items. 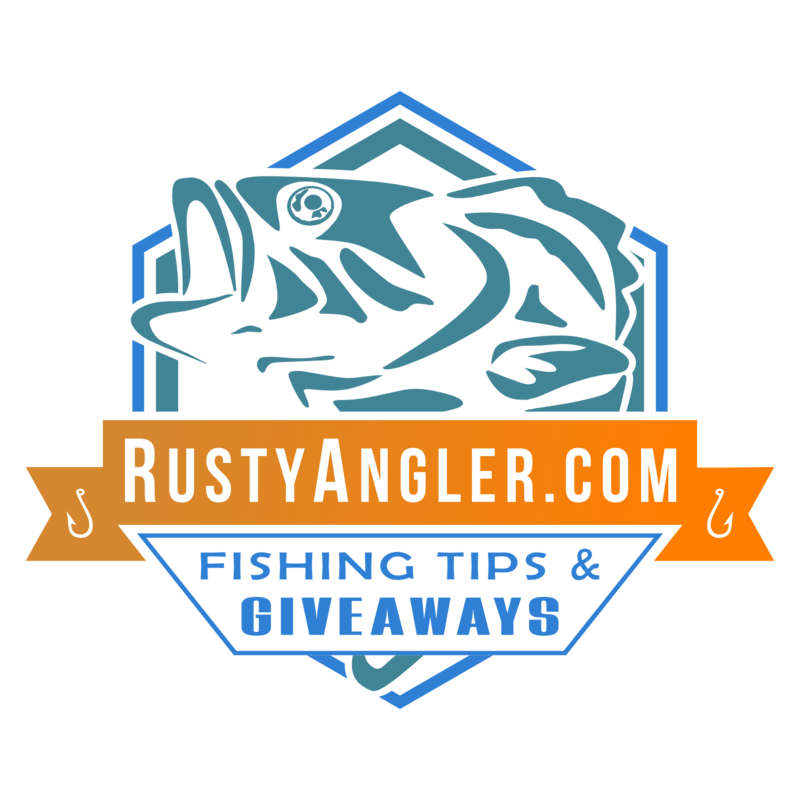 So there it is folks, some great tips to help you find the perfect bass boats and get out on the water with the pros! 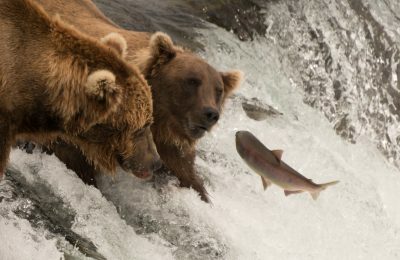 Check out some great pro bass fishing tips.